Recent world-wide fashion weeks have been great sources for glasses inspiration if you have been keeping track on pinterest or your favorite fashion websites. 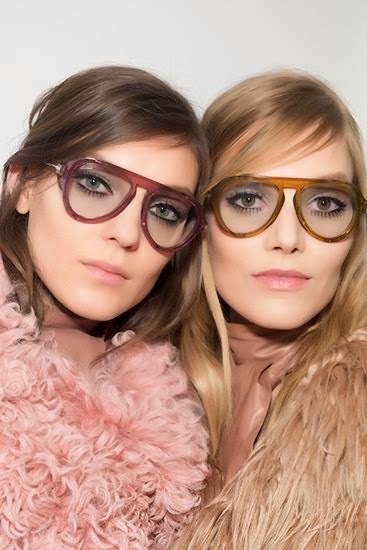 Milan, Australia, and most recently Paris runway options have had no shortage of options for eyewear for the coming season. Trending for your fall wardrobe? 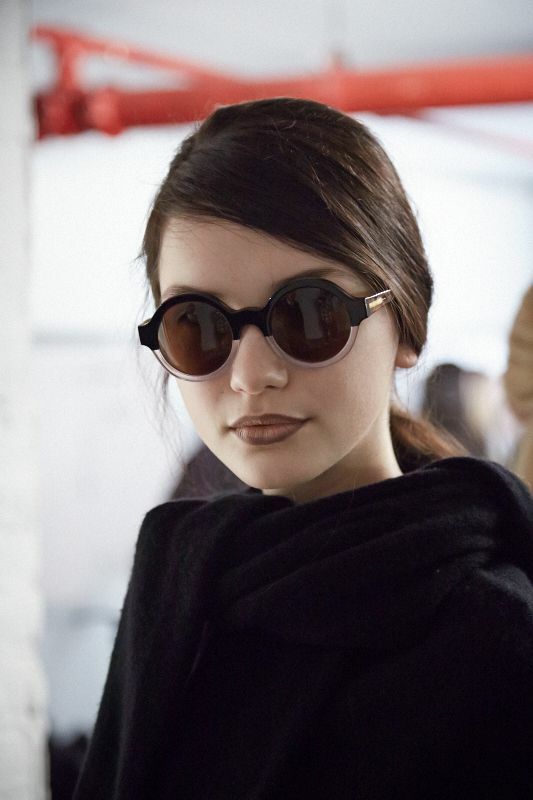 The round glasses trend that first starting popping up a few seasons ago are going nowhere fast. Round is still just beginning to become more available mainstream, but it is a shape that I expect to continue to grow in popularity. 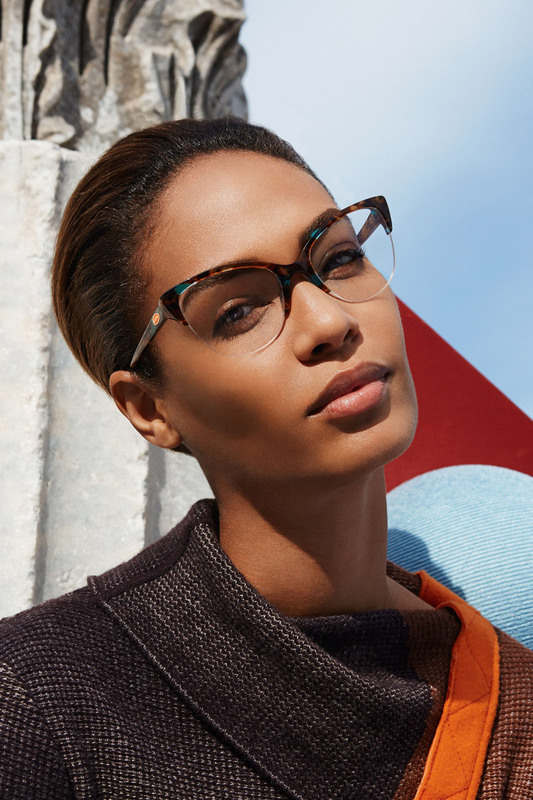 But don't forget the glasses shape that never goes out of style--the cat eye is back with a vengeance, accented with bedazzled details at Fendi or paired with horn rimmed arches for a more vintage take at Missoni. For the truly adventurous, designers are never one to shy away from exaggerated architectural details. While these looks aren't for the faint of heart, the fashion runways are always a good indication of styles that we will see on the market, even if they do get paired down a bit from their original statements. Oversized aviator frames or the superfluous browpiece featured in several designer's looks are easily translatable into more ready-to-wear options. 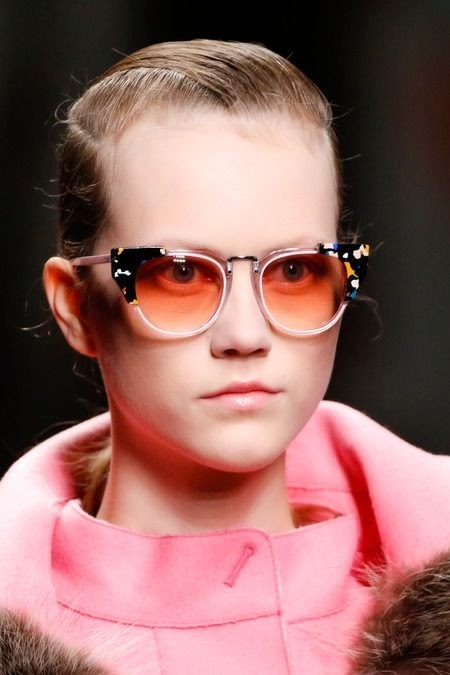 Thank you; you feature some great eyewear on your blog!